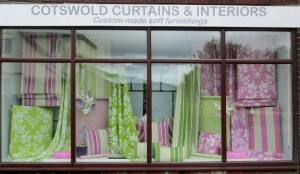 World-famous designer, Nicky Haslam, says, “Curtains are like a picture.They add colour and texture and interest. If you don’t have them, the balance is wrong and the room seems to fall out of the window. They also have the practical aspect of keeping the room warm”. Haslam also thinks that we’re going theatrical in 2019 and pelmets, tassels and ruching are all creeping back into our front rooms. 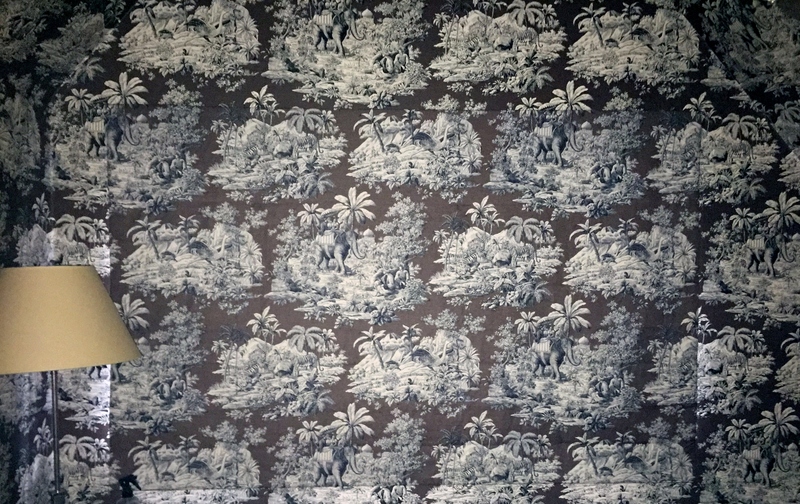 He believes that “curtains can be quite striking if done well and are peculiarly and wonderfully English”, suggesting that we are alone in Europe for having the kind of curtains that we do. He says “East of Calais windows open inwards, so they can’t have the same kind of curtains with pelmets that we do. 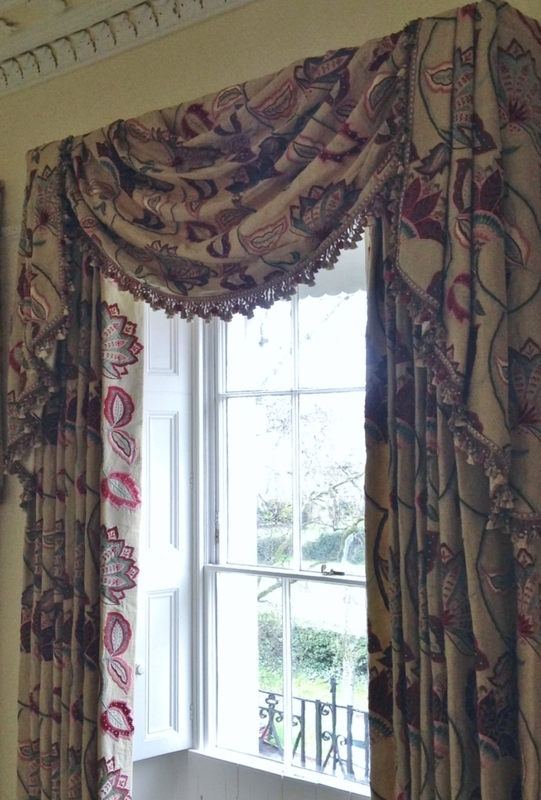 Curtains in a grand English room add to the scale and size of the place, but they look wonderful in small rooms, too”. 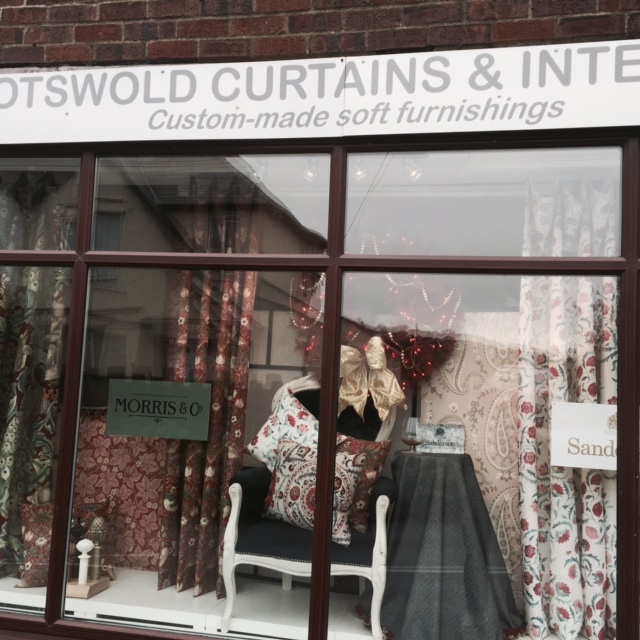 There is no doubt that Cotswold Curtains and Interiors are the people togo to if you intend following Nicky Haslam’s advice. 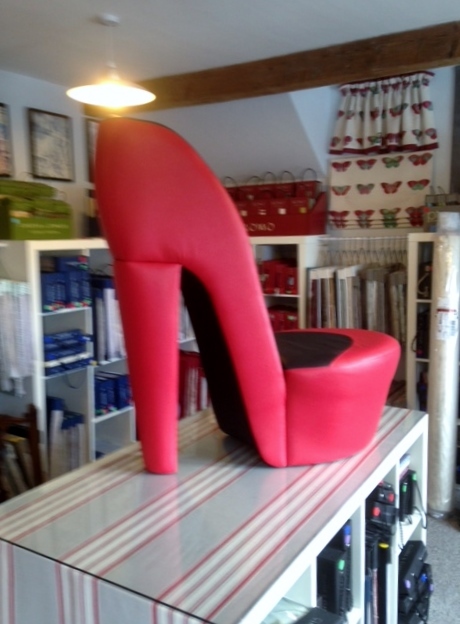 Although, if you still prefer the ‘Scandi’ look…we’re brilliant at that too!